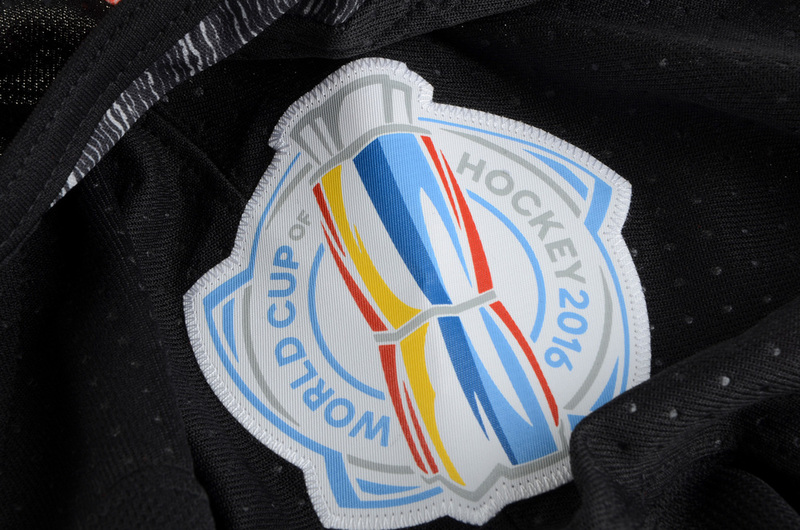 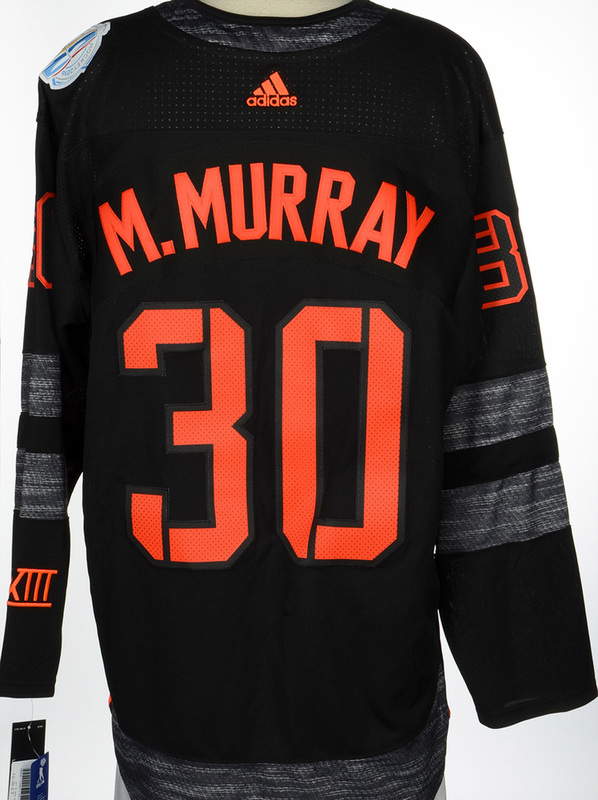 Bring your North America Hockey passion to the rink with this officially licensed adidas Matt Murray World Cup of Hockey 2016 Premier Player Jersey! 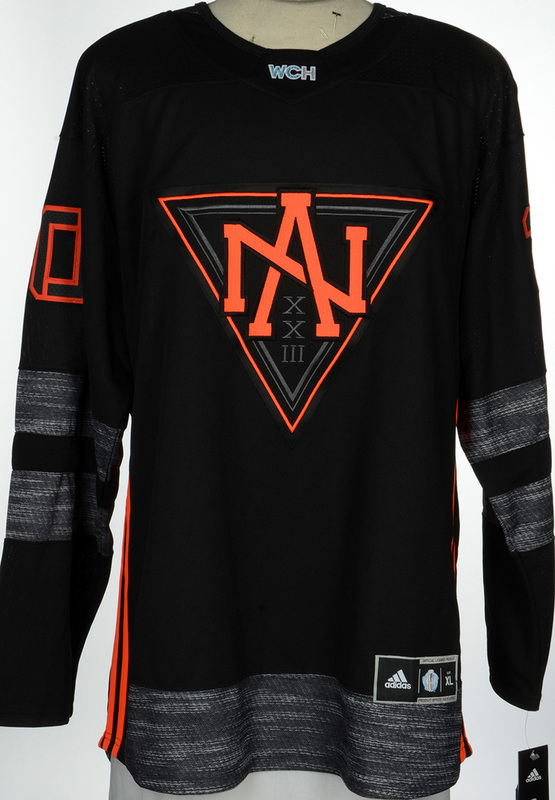 This Jersey ships for free within the USA. 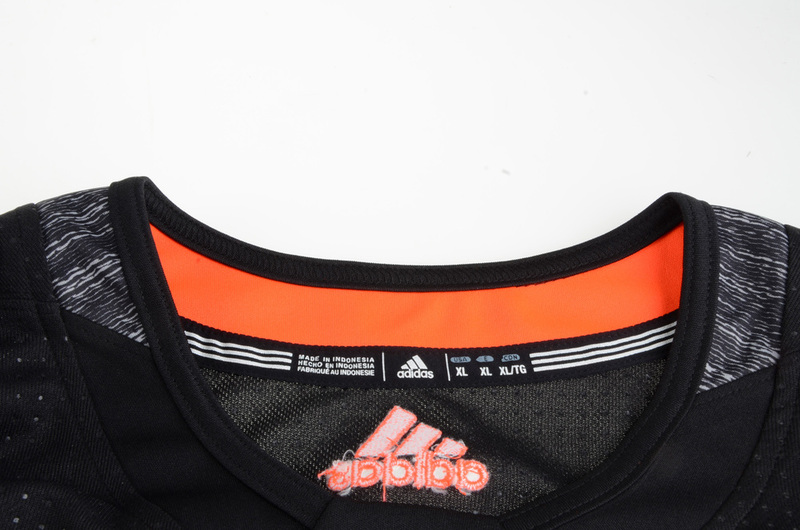 Shipping to Canada is $20 plus any duties and taxes will be the responsibility of the customer.